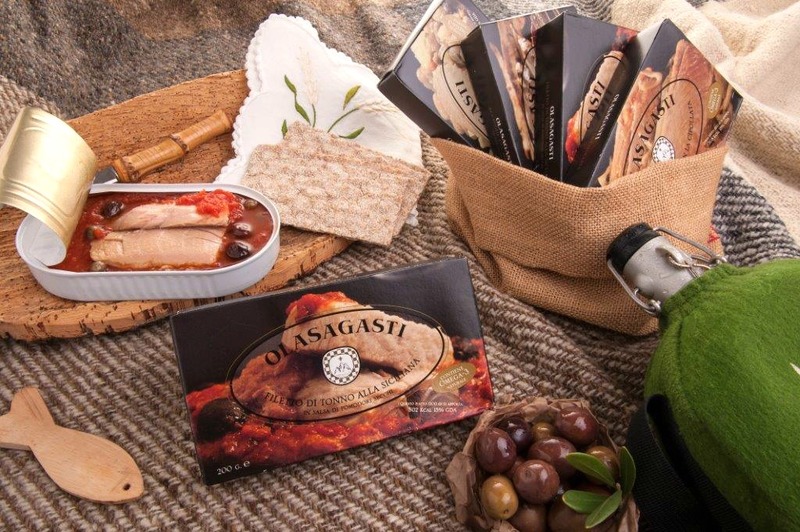 The Olasagasti quality canned fish at Sirha once again! 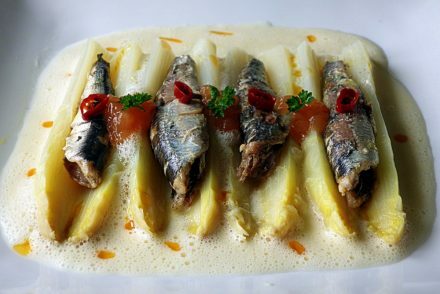 We couldn´t undoubtedly miss Sirha 2017, the World Hospitality & Food Service Event, which will be held between 21 and 25 January in the area EUREXPO, Lyon. 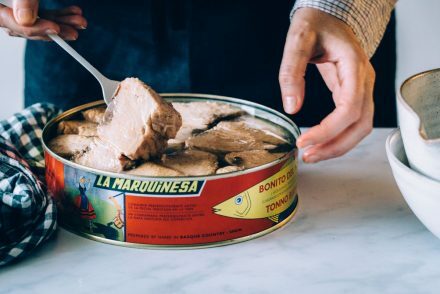 Apart from our traditional canned products White Tuna, Cantabrian Anchovy, Mackerel and Tuna, and our successful Open&Relish catalogue which includes our family recipes, we are taking the opportunity to introduce our new Yellowfin Tuna 200g in extra virgin olive oil, that we will present to taste, within our range of natural and healthy products. All these are the answer to the latest trend and demand in the market for healthy, delicious and easy-to-consume products. 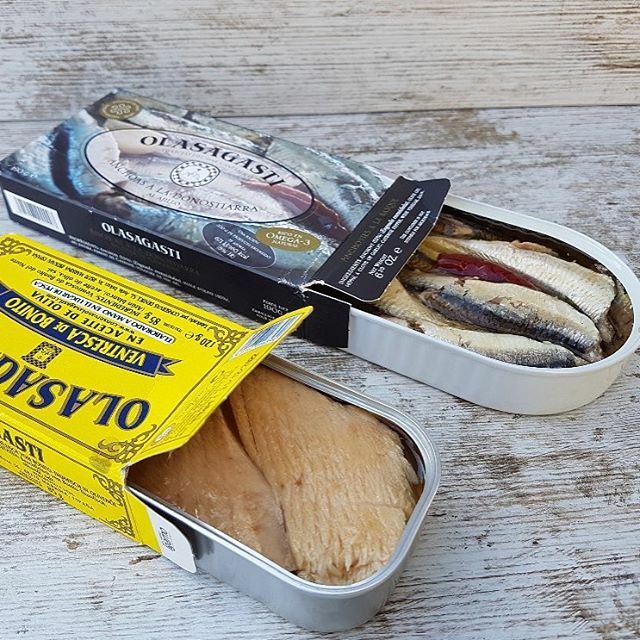 Open&Relish natural recipies, quality canned fish and vegetables. 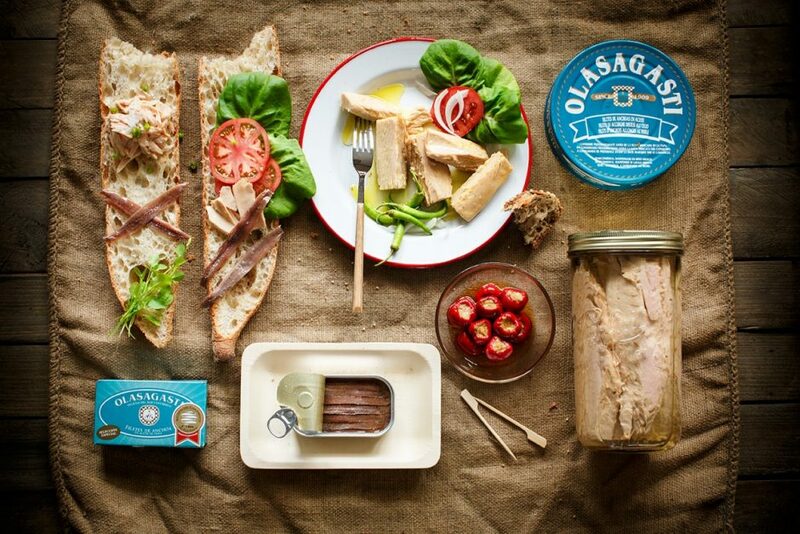 Our range of canned food will be located in Hall 2.1, Stand 2.1k12-7, in Eurexpo (69500 Bron-France). The trade fair will be open from 10 am to 6 pm. * If you are interested, we would be grateful if you could confirm your visit by mail so as to arrange a meeting and to help you as you deserve.